Hi folks.. its been a while since i last posted any of my work. It seems the more I make these things the more people want them! It’s quite the paradox. I jest of course.. it can be quite frustrating though when I’m itching to make other things. Anyway.. so, this is the same tractor I’ve posted before but this time with the addition of the ‘Kane’ trailer. It was a fairly easy build. That being said the thin strips were tedious and fiddly to make. I’m afraid i haven’t got many photos but i have several items i want to share with you that made this build easier and better. First off is a Proxxon Pen Sander.. This makes my life so much easier. First thing i did though was order some sticky back hook and loop 220 grit sandpaper. So rather than use their one time use self adhesive grit paper i now have the ability to swap and change small 1/2” squares of sandpaper quickly and efficiently. Next piece of kit that has helped me is an bidirectional clamp that i can use for my drill press.. The clamp is very handy when working with smaller parts and for drilling holes in line at given increments precisely. 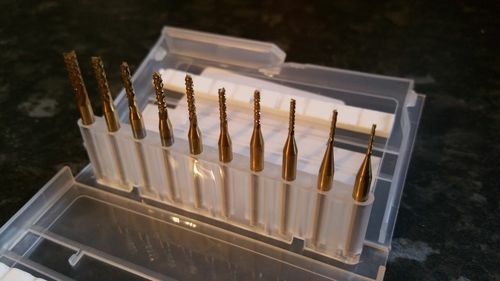 A pack of mill end bits. 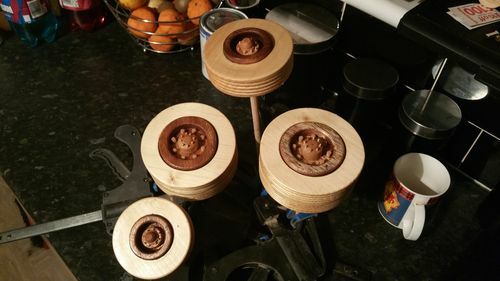 These would be used primarily in a milling machine but what i’m doing for my smaller parts that my scroll saw just cant do is putting them in my drilll press.. changing the belt ratio so i get the max speed of 2650rpm. Now, with a mill end bit in the chuck i can mill out material precisely and efficiently. Granted it takes a little longer but the issue with my scroll saw is that its cheap. Its blades are not good at all and for the sort of stuff i’m doing its more like using a lump hammer instead of a mallet if you catch my drift. Wheels.. i never tyre (haha) of doing these.. It doesn’t take long to make the tractor.. down to 2 days now. 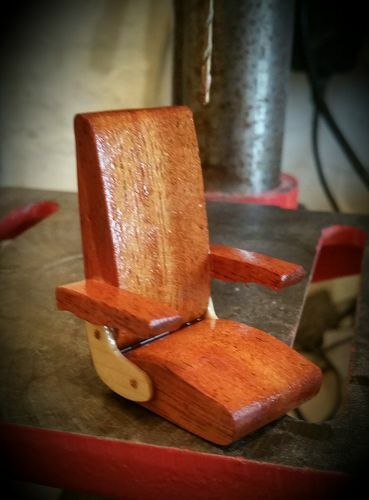 I also enjoy making the seat and steering and column. I designed the dash my self using MS powerpoint. 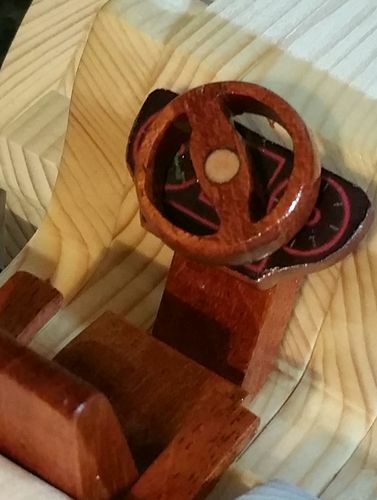 The steering wheel was milled using the method described earlier.. it works a treat. A little side project came up.. which doesn’t warrant its own post i don’t think..
A wall mounted toy car storage solution which holds 200 matchbox/hotwheels cars.. 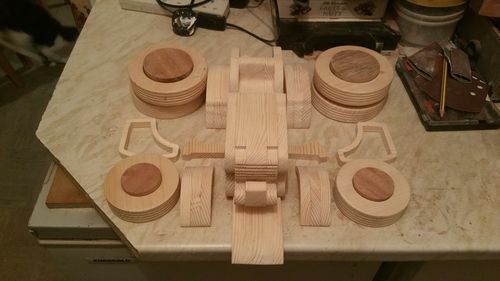 So i hope you like my efforts.. and this little blog..
Next up for me is a Star Wars X Wing and a Triumph Stag.. and a 2 foot combine harvester to go with the tractor and trailer.. Very nice sir. You are using the same mill bits. The different I’m using them at about 20.000 RPM. Next time I will lower the speed to about 10.000 RPM to see if the burning marks will be less than in the past. And also I know the benefits of a crossing table (bidirectional clamp). Thanks for sharing. Great job and matches up just right!!! Great job and thanks for showing some of your tools. Very Nice! & Well done Mark! Details galore, really nice project! 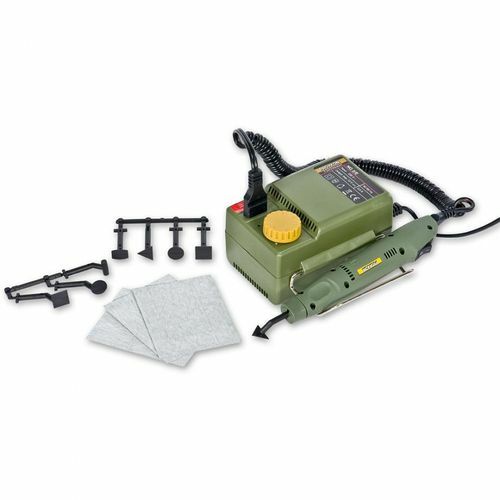 Does that Proxon sander vibrate your hands? I ask because vibration starts my RA, rheumatoid arthritis! Real candy, even for adaults. Wheels look incredible. Now that a beaut set of tractor and farm trailer…well done!! Outstanding work! Love those wheels and seat and all the fine detail; it’s what brings it to life! Nice! That is some amazing work on this. The detail is incredible, right down to the seats. I really like the wheels! Thanks for showing what you use to make this beautiful tractor. Indeed it does vibrate.. and even i limit use of it. 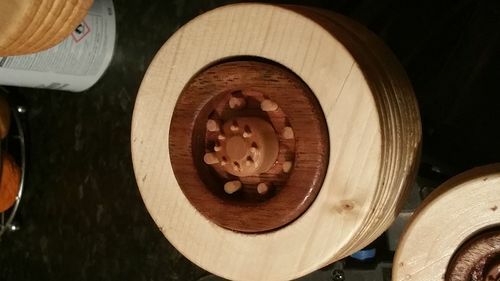 However its so effective that i rarely need to use it for long, but it so good at getting into those places where conventional sanding is difficult.. or time consuming. Wow! This is an outstanding model and it displays a lot of wonderful details and fine craftsmanship. 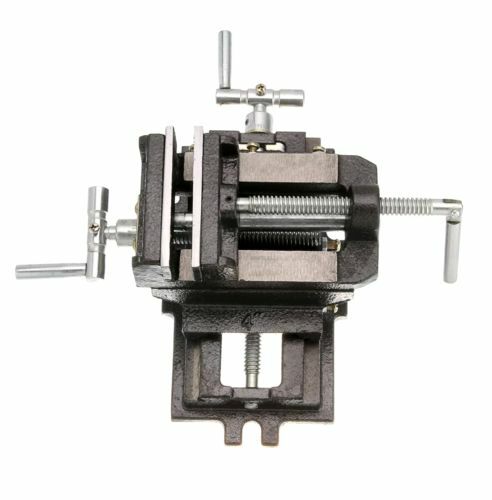 Can you provide a link or name of that bidirectional clamp? -- Upgrayedd - spelled thusly, with two Ds, for a double dose of this pimping.